Hey all, it’s another episode of your friendly neighborhood podcast, The Fortress, with those dashing darlings of the airwaves, Mikael and Andrew. 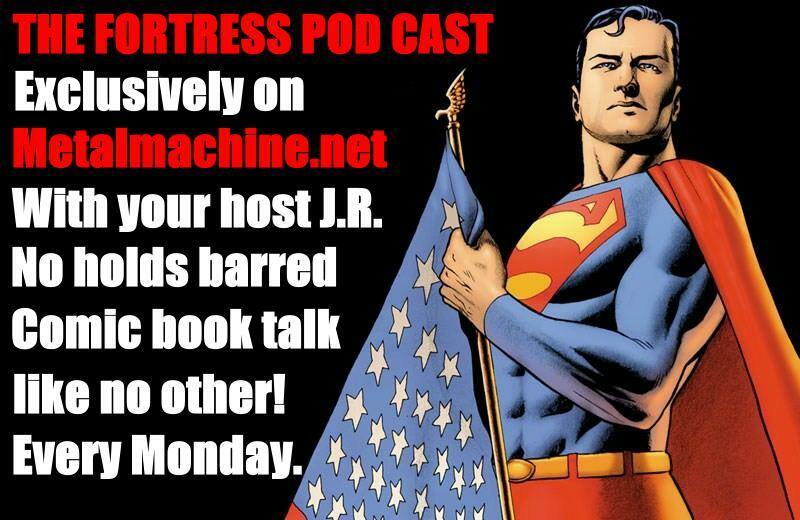 This week, the guys talk Brad Meltzer, Identity Crisis, Brightest Day and Planet Hulk. Andrew actually caught up with Marvel Editor-In-Chief Joe Quesada as The Fortress was front and center at the Planet Hulk DVD premiere in NYC.